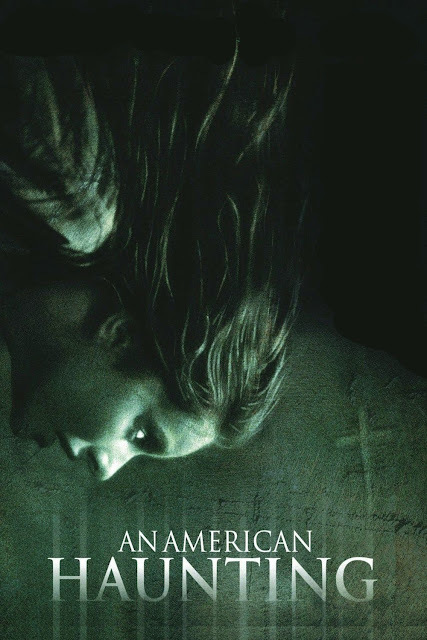 For this 'Ten Years On' post we take a look back at "An American Haunting". 2004 wasn't exactly a great year for the Horror genre but that doesn't mean that we didn't have some gems. I remember being quite excited for this release, I love a good ghost story (I mean who doesn't) and had never heard of the 'Bell Witch' legend before. 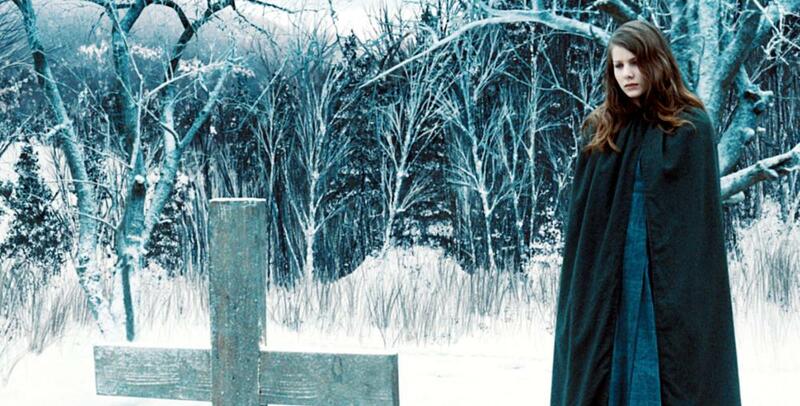 The film is based on the novel "The Bell Witch: An American Haunting", by Brent Monahan. The events in the novel are based on the legend of the Bell Witch although the film switches from the 21st century to the 19th. 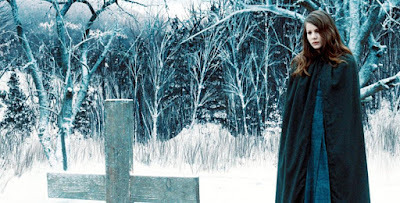 The cast is very strong with the likes of Hollywood royalty Donald Sutherland and Sissy Spacek, the rest of the cast also do a great job and lure you into the strong story. The film is very atmospheric and I really enjoyed it, over the years it's become one of my favourites to watch during the cold season. 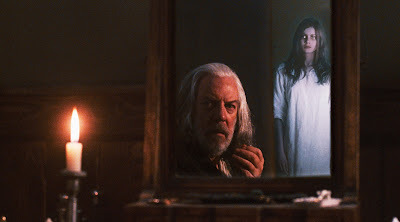 Unfortunately "An American Haunting" seems to have faded into the background over the years, I recommend you dig it out and give it another viewing.